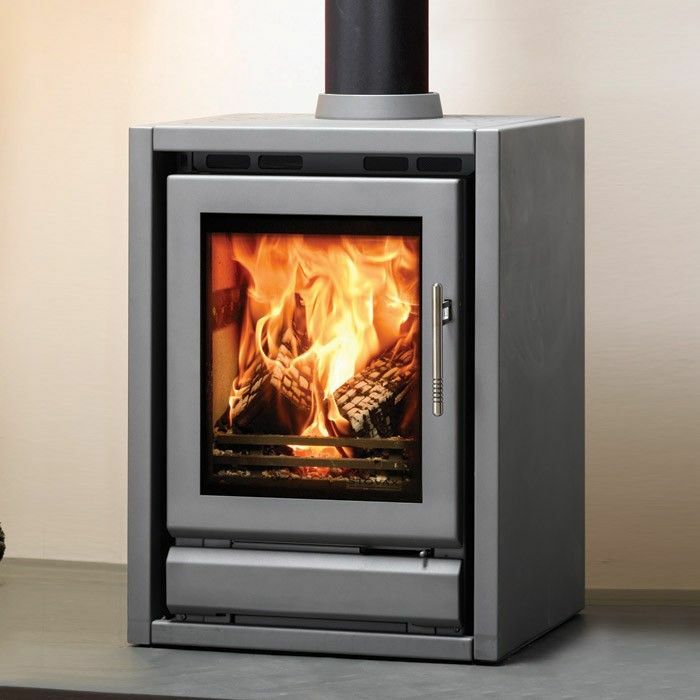 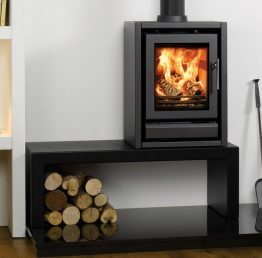 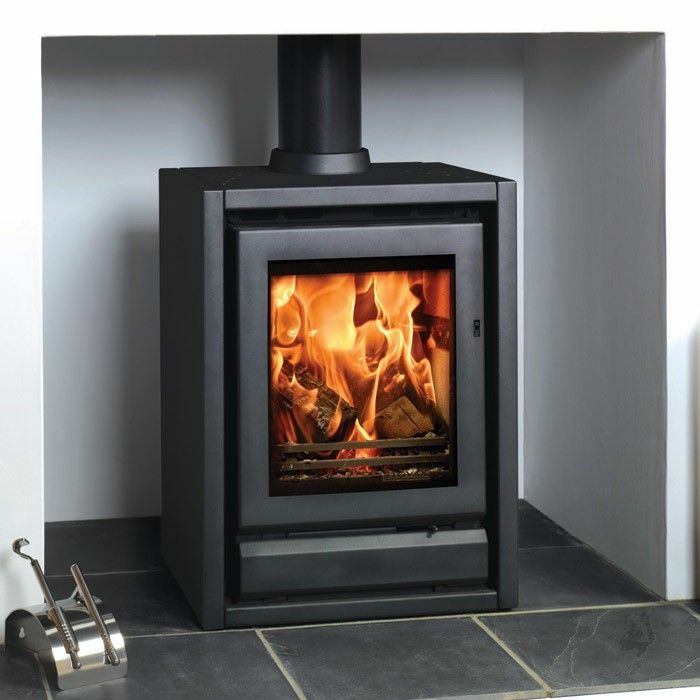 The Riva F40 Freestanding is a compact stove with clean lines, suited to a contemporary home. 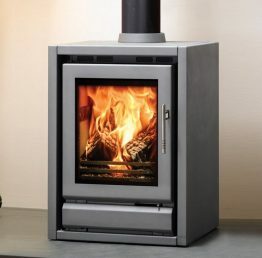 It has multifuel capability (complete with Opti-Burn setting), Airwash to help keep the glass window clear, externally operated riddling (accessed via the special ash pit door) and a choice of top or rear flue exits. 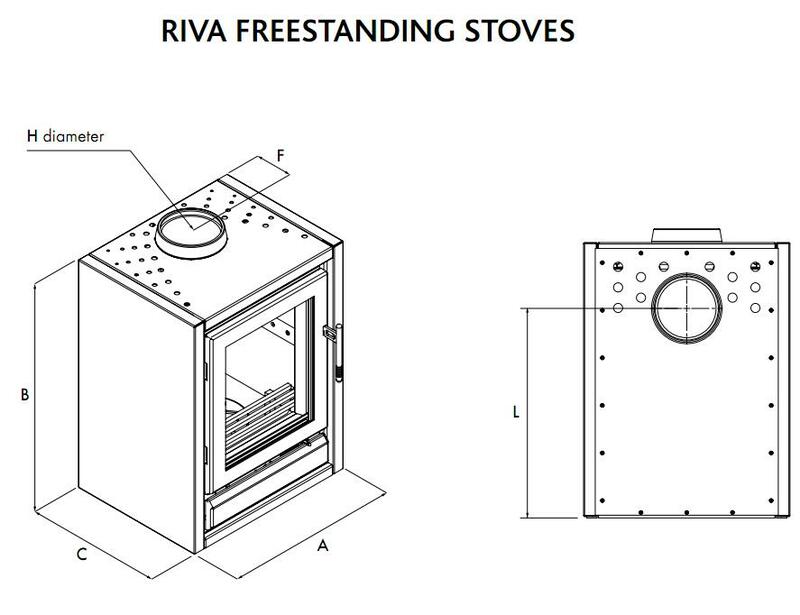 The Riva F40 Freestanding stove is suitable for burning seasoned logs, smokeless fuels and peat/turf briquettes. 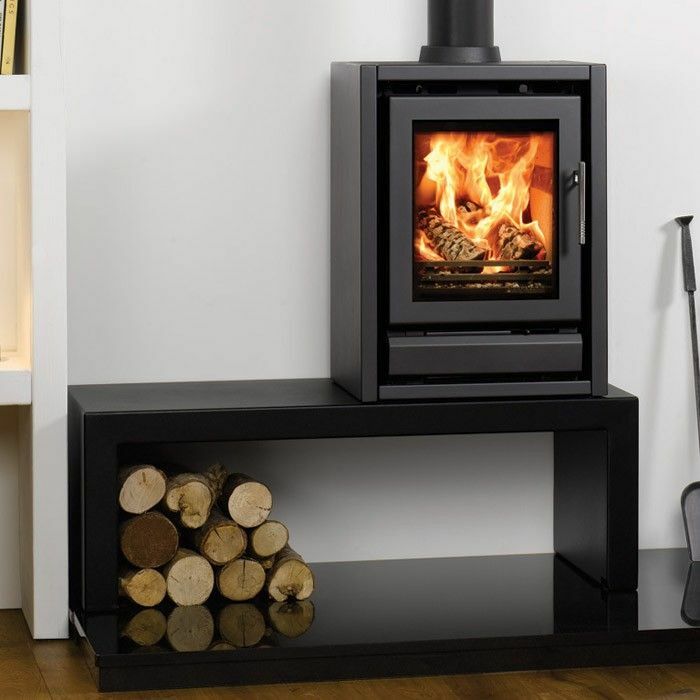 Available in two colours: Storm Metallic or Midnight Black Metallic.